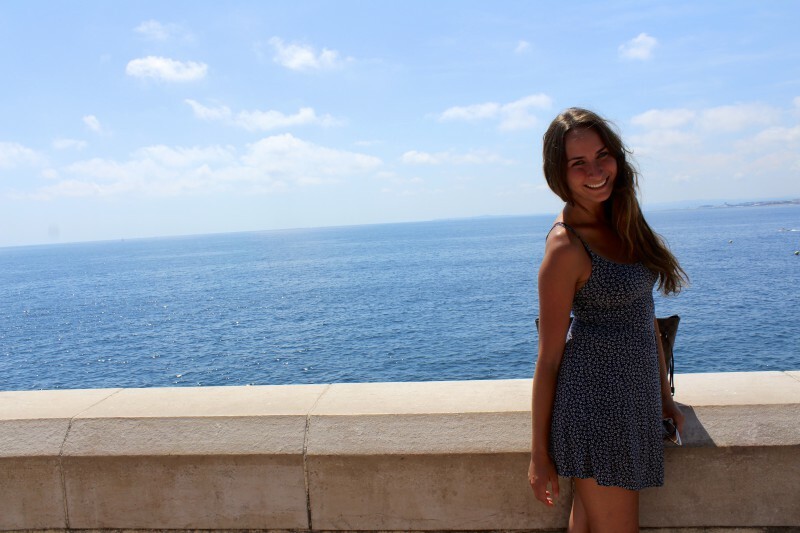 Nice is more than just a place in France. After a “layover” in Barcelona* we flew to the South of France for the weekend. 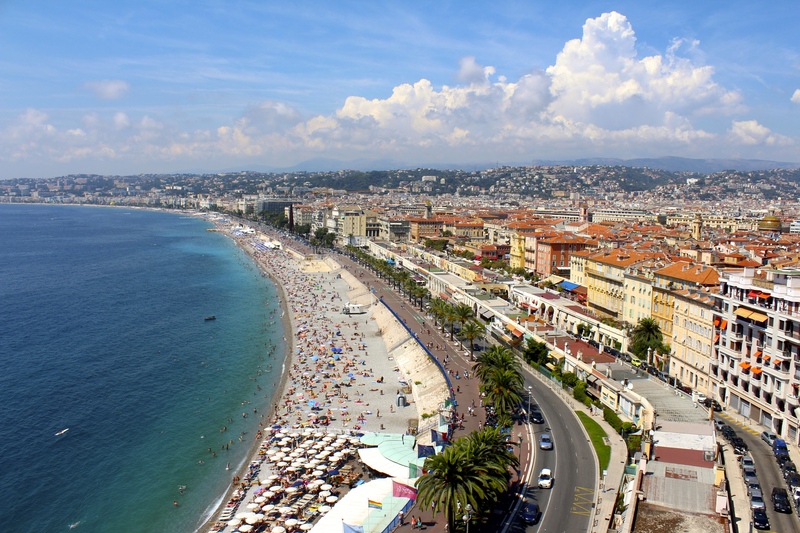 We landed in Nice much later than anticipated, so as soon as we checked into our hotel, we dropped our bags off and went straight into town. The first day we weren’t able to do much, because of our late arrival, so we made sure to squeeze everything into our second day. 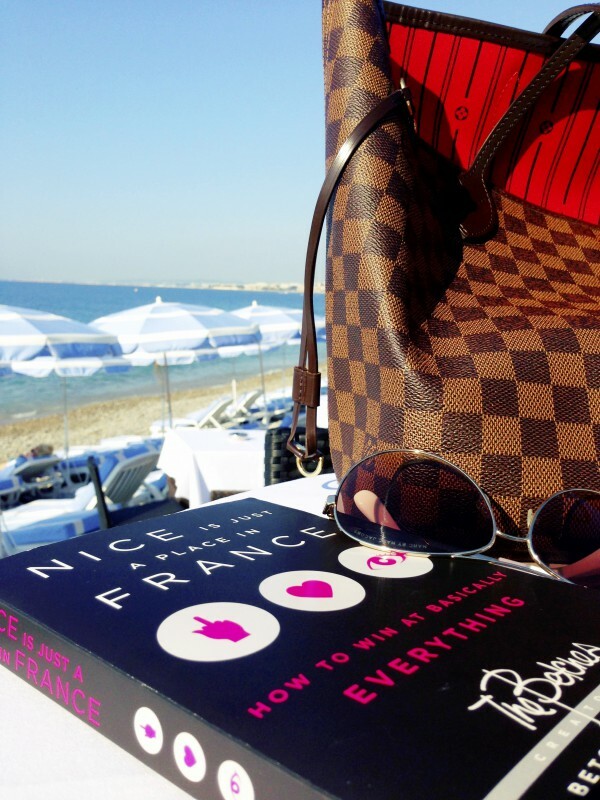 The next morning, I woke up extra early and snuck out of our room to grab a coffee and pastry at the Plage Beau Rivage. I brought a book with me, relaxed by the sea, and started off the day absolutely perfectly. I strolled back to our hotel, grabbed my friends, and we began our next adventure. As we were walking through town to the Promenade des Anglais, we stumbled across a local farmers market. We detoured through the market and found some amazing little souvenirs and treats. Carmels in hand, we headed to the Côte d’Azur (French Riviera). I was fortunate enough to be able to travel throughout the Mediterranean, but there’s really nothing like the South of France. Crystal blue skies and fluffy white clouds laid across the aqua sea and large fanned palms lined the road up the gorgeous cliffside. We followed the road and began our ascend to the Colline du Chateau for a stunning panoramic view of the city. At the top, there was a small park where we grabbed a few drinks, sat amongst the stunningly beautiful French locals, and relaxed in the shade. We then headed back into town and took a pedicab to the Musée National Marc Chagall. The exhibit was lavish, colorful, and full of beautiful stories. We stopped at the Notre-Dame de Nice on our way back to the hotel, grabbed our heels, and then headed out for the night. 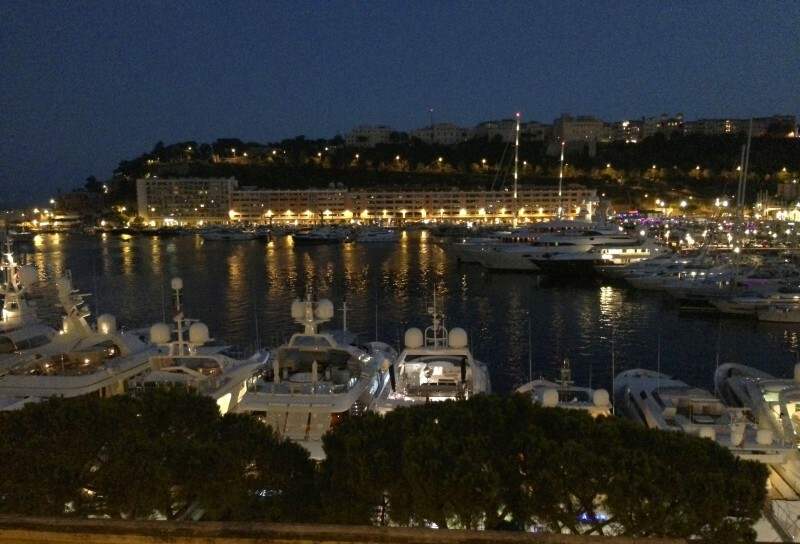 We took a train to Monaco and had dinner in the courtyard of The Casino de Monte-Carlo. After touring the casino, we walked through the garden and up the hillside to view everything from atop the courtyard. As a car-fanatic, I was loving the luxurious display of classic and brand new super cars. To top off our lovely evening, we grabbed some gelato at the port, and eventually headed back to Nice. Our short trip was absolutely amazing, although I was beyond ecstatic to head to Paris the following morning, I was sad to leave the Mediterranean. *Never fly with Vueling Airlines. Just take my word for it. It’s not worth it.